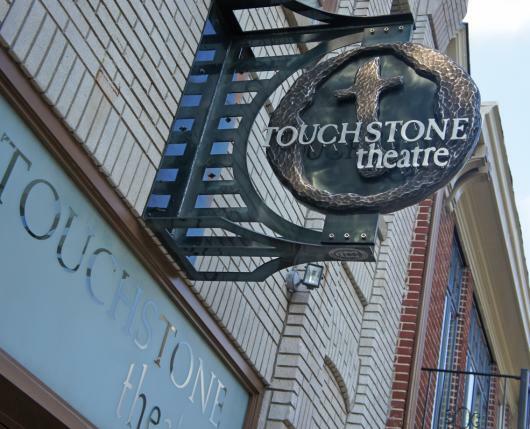 Touchstone’s annual showcase of exceptional, original plays written by Lehigh Valley youths. Witness their words brought to life in epic Touchstone style! Then, help us foster that creative spark at the Gala, where monies raised support the Young Playwrights’ Lab in the following school year. Festivities held at Zoellner Arts Center.